Designed specifically for use in the Sub-Zero UC-15I ice maker. 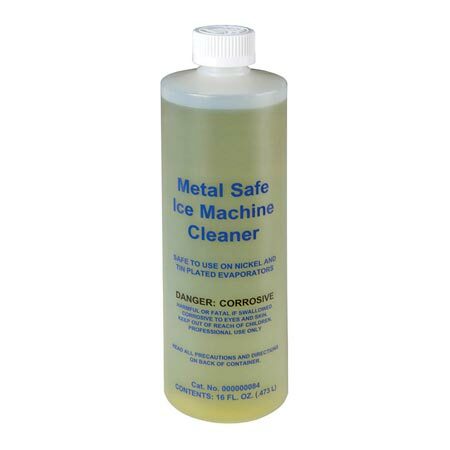 This cleaner is recommended for cleaning and maintenance of your ice maker. It will increase its reliability, performance and help save on water and power consumption. Clean and sanitize the ice maker every six months for efficient operation. Please note that your entire order will ship Standard Ground, and that only quantities of 3 or less can be included in a single order. Federal regulations do not allow us to ship this item to Hawaii or Puerto Rico.